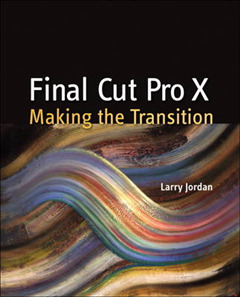 Final Cut Pro X has literally rocked the film and video-editing world by completely re-imagining the inherent concepts of nonlinear editing. 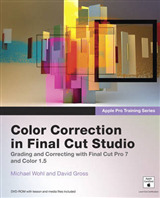 For many editors and users of the previous versions of Final Cut Pro, it is like starting anew and learning a brand-new program. 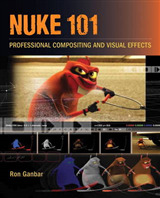 Those experienced with previous versions of Final Cut and other non-linear editors such as iMovie, Adobe Premiere Pro, and Avid Media Composer already understand the basic concepts of editing and are now looking for a quick guide to getting started. 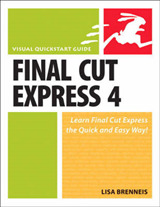 In this useful, cut-to-the-chase guide to the program, popular trainer and Final Cut guru Larry Jordan takes these experienced users through all the components of the software, from importing footage and organizing media to export and sharing. 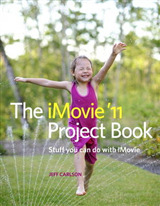 Along the way, they'll learn the best ways to edit footage and add transitions, effects, and filters, do basic color correcting, work with audio, and utilize a variety of HD workflow techniques, to name a few. 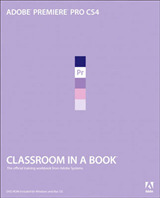 Within a weekend, users will learn the best ways to start editing in this groundbreaking program in this must-have guide.